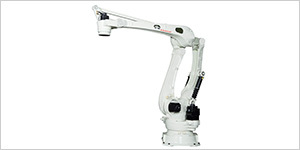 Robot Business Division | Kawasaki Heavy Industries, Ltd. 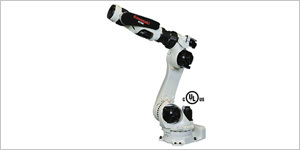 In 1969 Kawasaki Heavy Industries, Ltd. created the first industrial robot in Japan, marking the beginning of the commercial production of industrial robots. 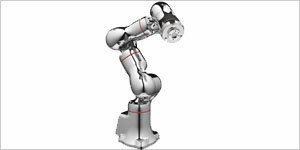 Since then, we have stood as the leading robot manufacturer and have worked to develop the industry worldwide. 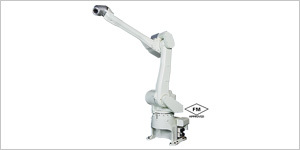 Using state-of-the-art technology and drawing upon over 50 years of experience in robotics, we continue to develop high quality, top-notch industrial robots, and provide engineering and services with added high-value. 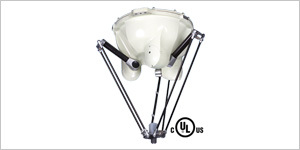 We always offer optimum solutions. 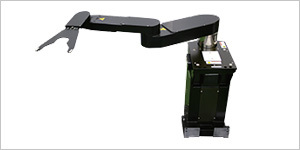 These solutions are perfectly catered to our customers' needs for automation and labor-saving measures while helping them to improve productivity, quality, and the work environment. The Robot Division has its headquarters in Akashi, Japan. We also have many offices and service centers throughout Japan ready to support our customers. In markets overseas, Kawasaki's subsidiary companies and able distributors attend to our customers' sales, service, and engineering needs. 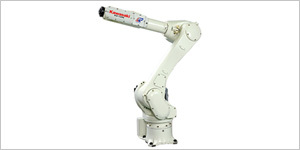 Kawasaki Motor Enterprise (Thailand)Co., Ltd.